Unfortunately, nothing lasts forever and that is true of the swivels on our large airport style frame. 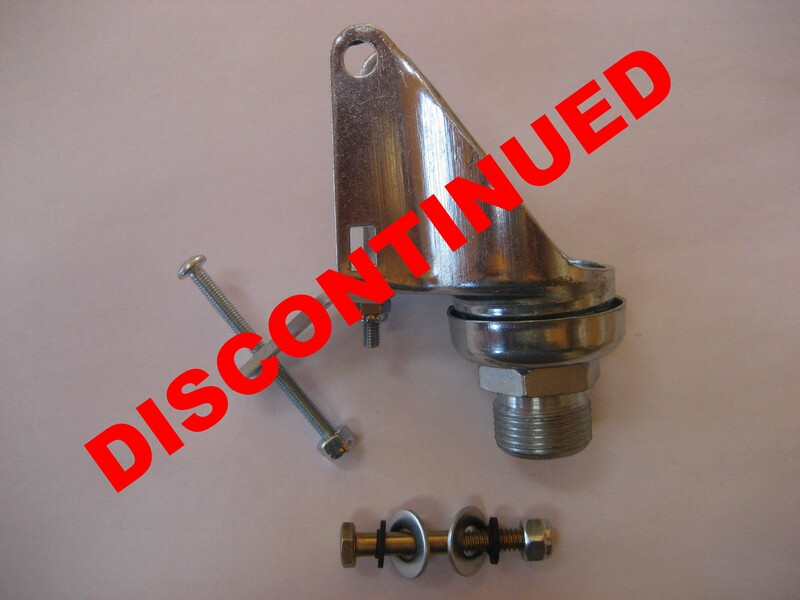 This replacement swivel assembly comes with all the hardware you need to replace swivels that have worn out due to age. 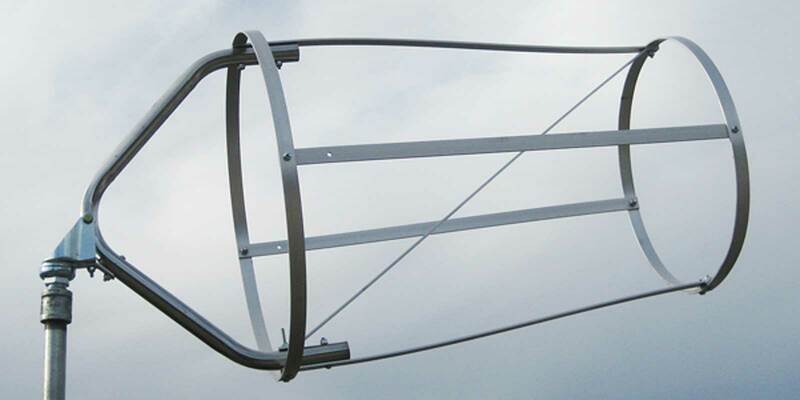 The hardward kit includes a slotted bracket to ensure that it will fit all previous airport style frames that we have sold over the last thirty years. Most of our customers that order this product tell us they installed their original windsock frame at least 10 years ago and some even say 15.